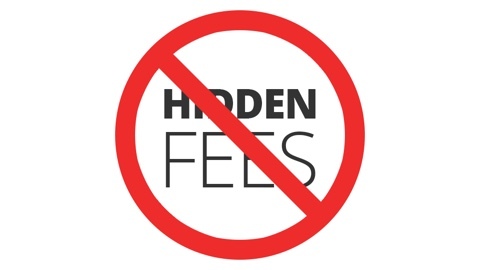 No hidden costs. No monthly fees. No surprises. G2A PAY, a global payment gateway offers a solution which accepts more than 200 payment methods to increase your conversion by connecting with an international audience. Your customers can use a reliable checkout to pay with their payment method of choice – be it a global or local option. Open the doors of your online store to a global community by localizing their buying experience wherever they choose to pay. Free integration and plugins for the most popular e-commerce platforms, without the need for multiple forms to fill out. 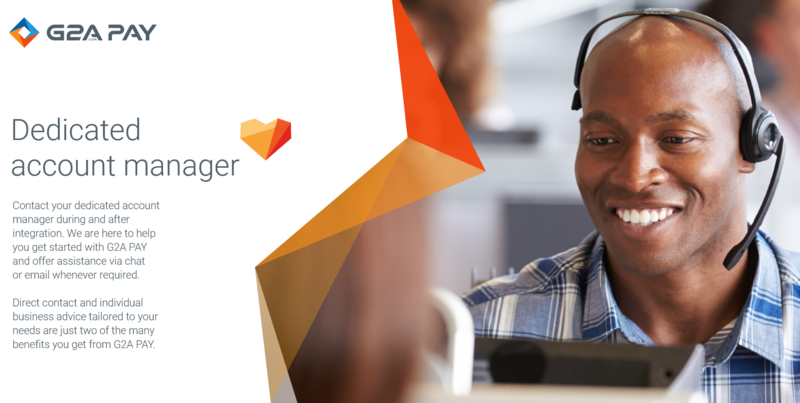 A dedicated account manager is on hand to provide support and assistance throughout the intregation process. 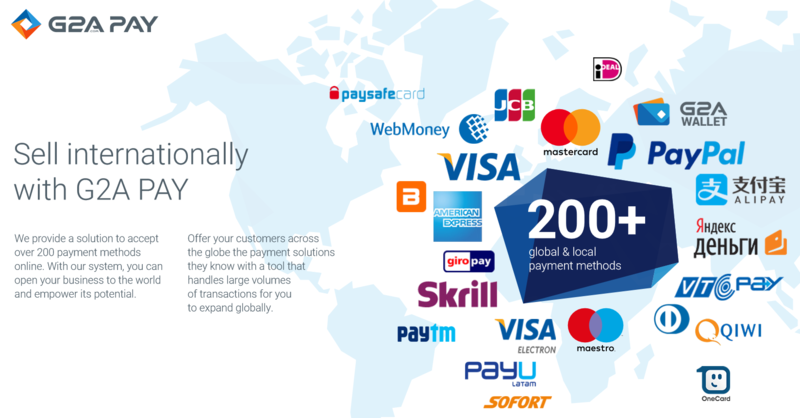 Accept 200+ global payment methods in 80 currencies to allow your customers to pay with the payment methods they know and use. Retain existing customers and gain new ones by offering simple solutions that generate conversion. Top-notch security system will keep your money safe and help you with disputes. 100% protection — zero risks. 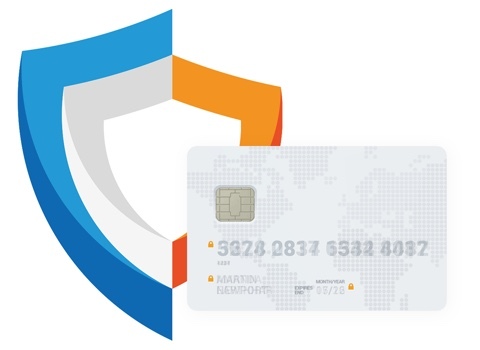 Our state-of-the-art security allows for immediate identification of fraudulent transactions. We also protect against chargebacks and assist with disputes. Visibility on the G2A.COM homepage. Market penetration in your region to help your product reach targeted areas. 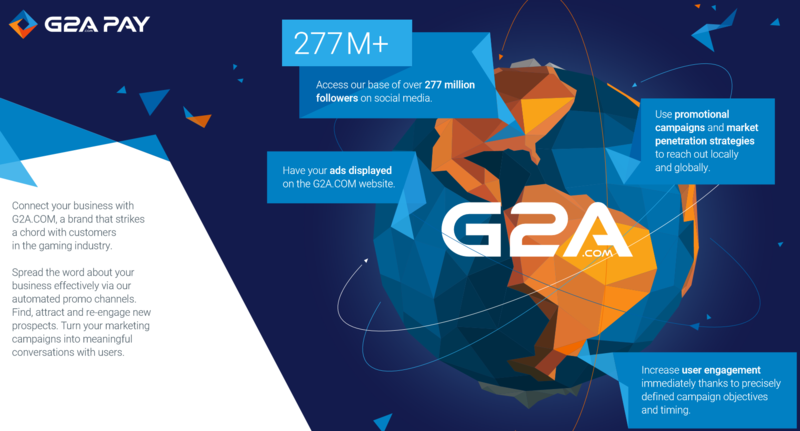 Access a 277 million follower base via G2A PAY social media marketing. Desktop, tablet & mobile ready module will let you accept payments 24/7. 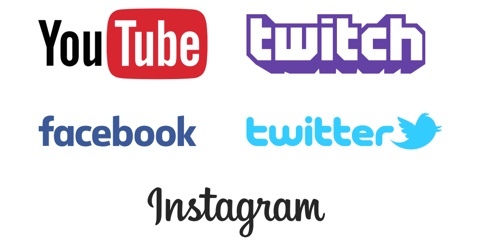 No matter where your customer is. Log in to X-Cart back-end, search for G2A PAY module in X-Cart built-in marketplace and click to install it. Register at G2A PAY and follow further instructions.